10mm freely revolvable 90? 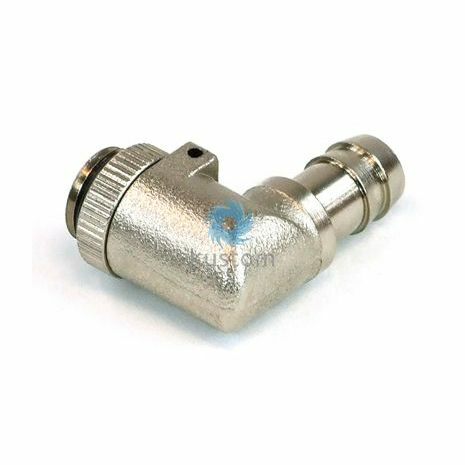 angled barbed fitting made from black nickel coated brass with or-ring for PVC, PU, PA, PE or silicone hoses with an inner diameter of 10mm. 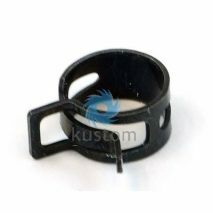 G1/4" outer thread. 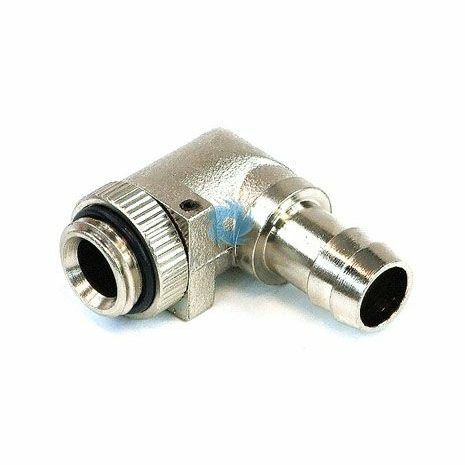 The connectors for hoses(7/16", 3/8",1/2") are provided with measurements in mm in our shop. 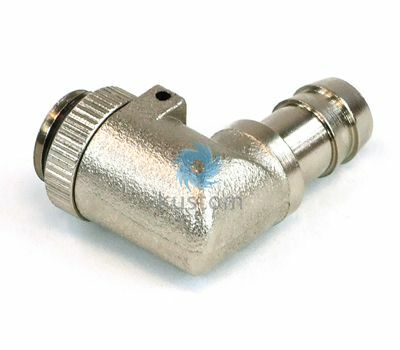 These can differ by +-1mm, which is no problem as hose clamps have to be used for installation. 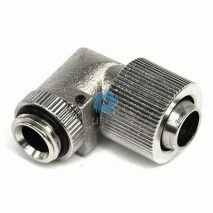 If the hose is to be mounted without a clamp, a larger fitting should be chosen. 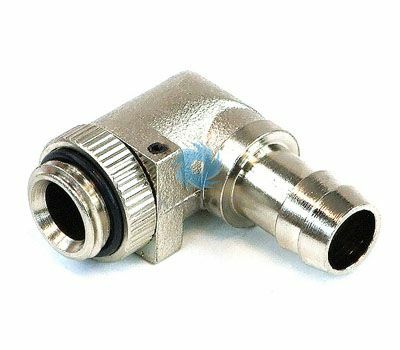 With some fittings that tend to be larger, it is possible though that a hose with an inner diameter of 13mm actually does seal without a hose clamp.